Wow, you take your meat way too seriously. Why not devote the energy to something useful like finding a cure for world hunger. 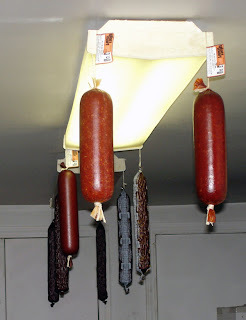 Just kidding, screw that and keep on making awesome salami.